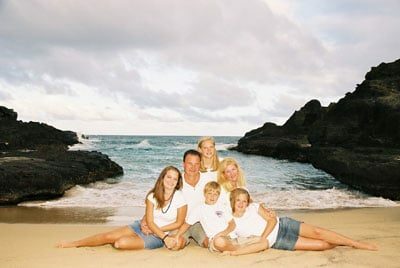 Make A Payment And Reserve Your Oahu Photo Session Today! * Please Take a moment to read Payment Policy. 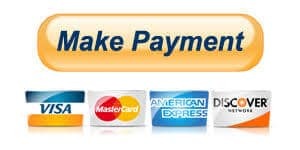 Aloha, Welcome to the payment section of our website. To keep our photo session rates affordable we only accept one (1) credit card payment per customer, per photo session, to secure the photo session date and time. If it is your preference to pay with a credit card for the remaining balance, you can make payment in full at this time and we will absorb the credit card fees. You may choose to pay the balance at the end of the photo session with a check or cash. If at the end of the photo session you have only a credit card for payment there will be a 3.5% credit card fee for U.S. credit cards and 4.5% for international credit cards. Thank you for choosing Our Photography Services. We accept US checks, credit card or cash. We do not accept foreign checks or currency. When you make a payment by check, you authorize us to use information from your check to make a one-time electronic fund transfer from your checking account according to the terms of your check or to process that transaction as a check. When we use your check to make an electronic fund transfer, funds may be withdrawn from your checking account as soon as the same day we receive your payment, and you will not receive your check back from your financial institution. If there are insufficient funds in your checking account, you authorize us to charge a Returned Payment Fee in the amount set forth below and collect that amount through an electronic fund transfer from your checking account, if permitted by applicable law. IF YOUR CHECK OR OTHER PAYMENT IS RETURNED UNPAID by your bank, we may, if permitted by applicable law, charge a Returned Payment Fee. $40. The deposit portion is not refundable and is applied to the package. It is to secure the session time / date and covers the cost of Credit Card and Administration Fees. If it is a raining we would either wait or relocate. If it were raining during your entire visit and we were unable to do the session or reschedule then a portion of the deposit would be refundable. We will offer a re-shoot at a 25% discount. Refund Payments will be sent via US Mail to your Permanent Mailing Address Payment will be by check. Merchant and Admin Fees will be deducted from the refund amount.